A pair of Large Georgian/Victorian style door knobs with a "reeded" design in solid brass. 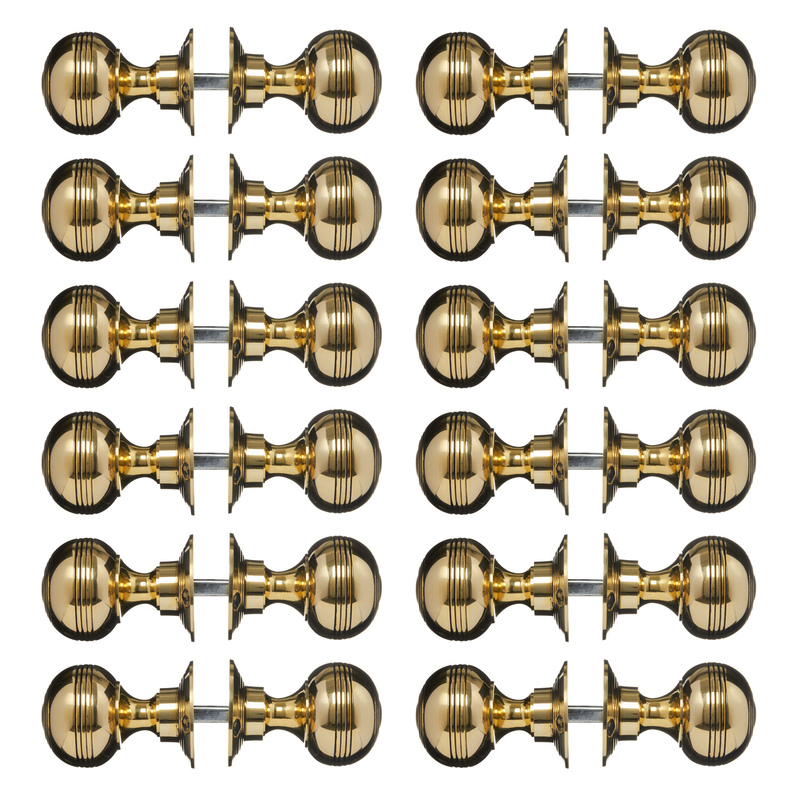 High quality, hand turned, brass door knobs/handles made to an original design. 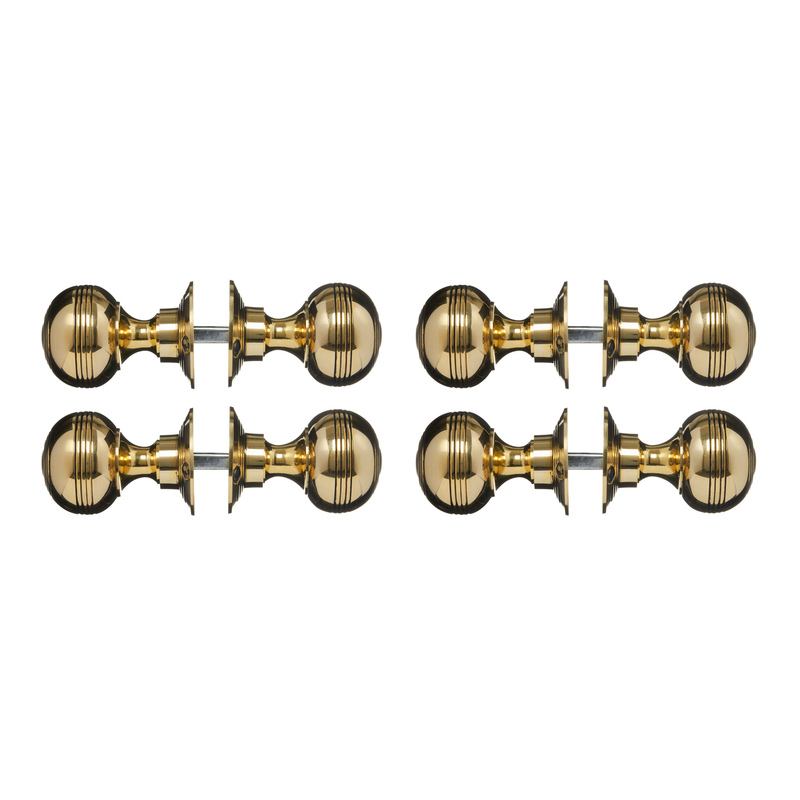 These brass Georgian reeded door knobs/handles have been faithfully reproduced from an original door knob we were fortunate to salvage and is therefore a design exclusive to us, despite there being many copies on the market. 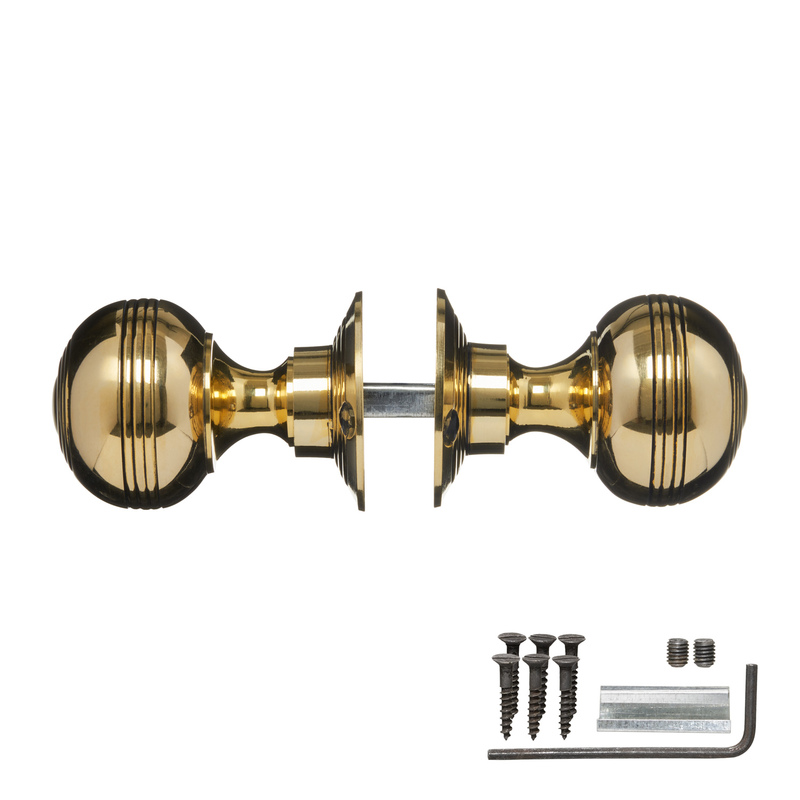 This style of door knob was popular from the Georgian period (c. 1714 - 1837) through to Victorian (c. 1837 - 1901) times and have remained popular up to today and because the door knobs come with separate rose plates they can be used on either mortise or rim locks. Solid brass handles with simple lines. 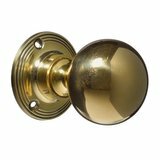 Brass is not lacquered so will mellow further and develop a wonderful patina. 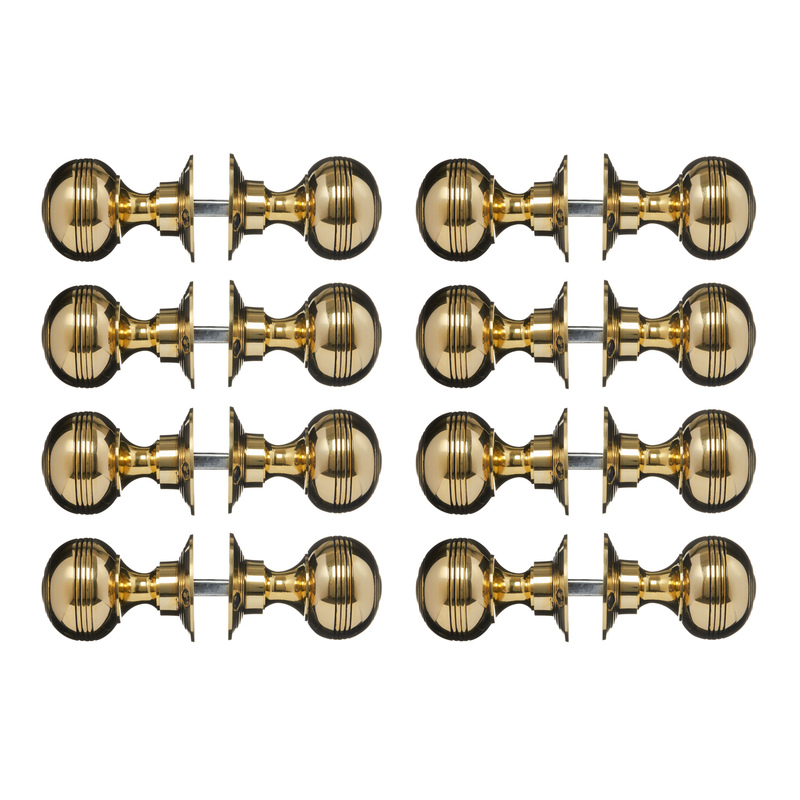 All fixing screws are hand aged to match. 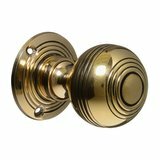 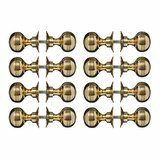 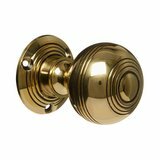 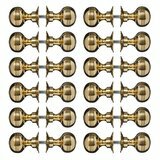 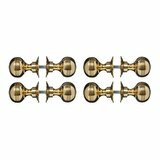 We're pleased you would like to review Georgian Door Knobs Brass Reeded Large (pair). 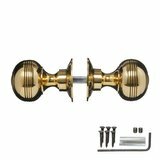 Beautifully made product looks great highly recommend fast delivery... Definitely shop with this company again..